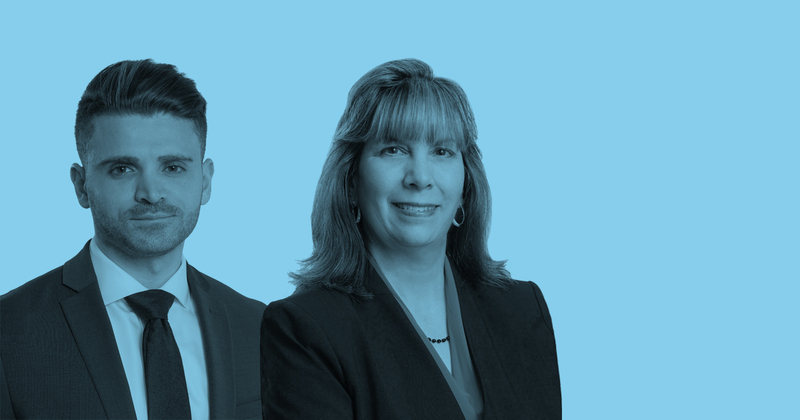 Honigman LLP, Interlaw's representative firm in Detroit, United States, has hired new partner Laura L. Romeo and associate Danny S. Chami. Ms Romeo joins the firm's Real Estate department and brings many years of executive counsel experience advising and negotiating resolutions to stationary environmental and energy matters. She previously practiced at General Motors, where she advised on a broad range of environmental media, including Clean Water Act, Clean Air Act, RCRA, audits, legislation and rulemakings. Ms Romeo earned her J.D. from the University of Michigan Law School. Meanwhile, Mr Chami joins Honigman's Corporate department having previously practiced at Jenner & Block in Chicago. Mr Chami earned his J.D. from the University of Michigan Law School, where he served as associate and contributing editor of the Michigan Law Review.